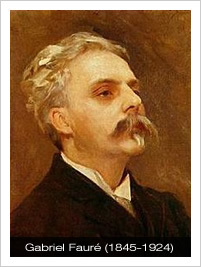 On Friday 15 July we continue our theme of 'Voyage à Paris' with a concert dedicated to the music of French composer, organist, pianist and teacher, Gabriel Fauré (1845-1924). Fauré was one of the foremost French composers of his generation, and his musical style influenced many twentieth-century composers. Among his best-known works are the songs "Après un rêve" and "Clair de lune", and some of the works we hear in this concert - his Nocturnes for piano, Pavane and Requiem. summer concerts. After Fauré opted to dedicate the work to his patron, Elisabeth, comtesse Greffulhe, he felt compelled to stage a grander affair and at her recommendation he added an invisible chorus to accompany the orchestra. The text is based on some inconsequential verses, à la Verlaine, on the romantic helplessness of man, which had been contributed by the Countess' cousin, Robert de Montesquiou-Fezensac. Nocturnes and the 'stuff of dreams' – his Impromptu for Harp solo. All Saints is delighted to welcome three instrumentalists from the Royal College of Music to accompany tonight’s concert – the pianist and organist, Stephen Meakins, and his chamber partners Felicity Orme (harp) and Nora van der Stelt (violin). Tickets cost £10 with £7 concessions (UB40, Student Card, Pensioners, which proof must be provided at the door) and are available for purchase by credit or debit card on the website here. 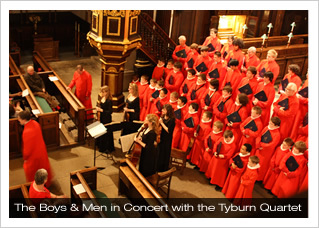 £5 tickets are available to members of the Friends of All Saints’ Music; these can only be purchased directly from the Music Department, or on the door. Limited tickets will be available on the night from “doors open” at 6:30pm. The Church is wheelchair-accessible and has a suite of modern lavatories. 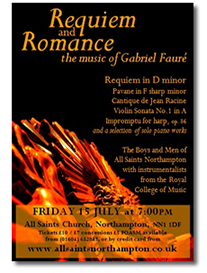 For more information please contact the Music Department on 01604 623845 or e-mail music@allsaintsnorthampton.co.uk.